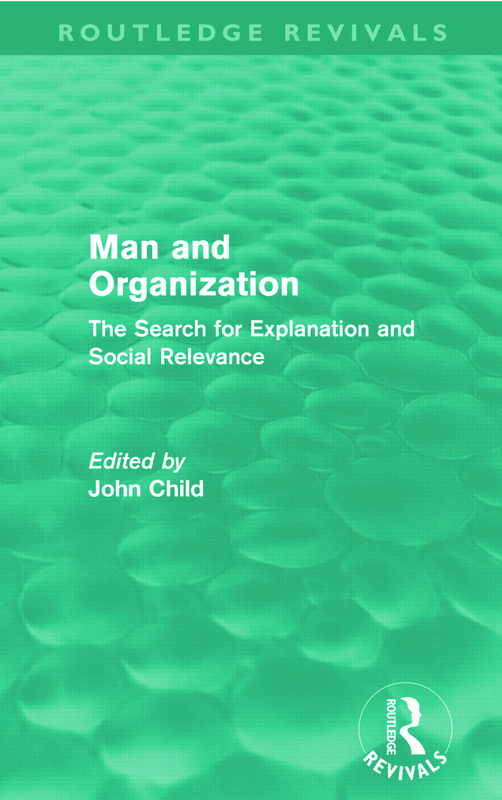 First published in 1973, this volume concentrates upon contemporary issues of a theoretical and methodological nature in the study of organizations. The contributors are concerned with contemporary ways of explaining the sociological role of modern organizations and work within them. They cover questions of understanding employee behaviour, of careers, of industrial relations, and of the future of management and organizations as we know them with a thorough examination of prevailing assumptions.